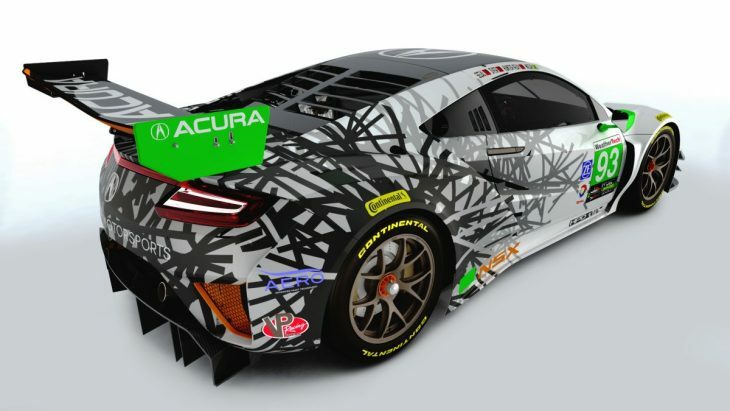 Things are coming together nicely for a packed first month or so of the 2017 season. 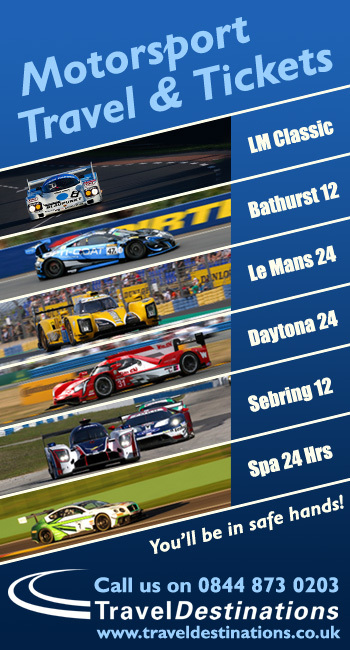 This weekend sees track action underway in Asia, round three of the 2016/17 Asian Le Mans Series at Buriram in Thailand and at Daytona with the ‘Roar before the Rolex 24 Hours’ test. 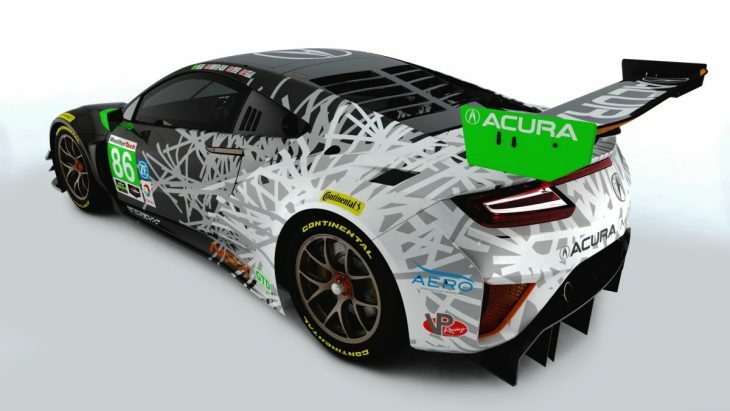 That will mean the usual crop of ‘new’ – We’ve already seen the cars but the new race liveries will be emerging too. 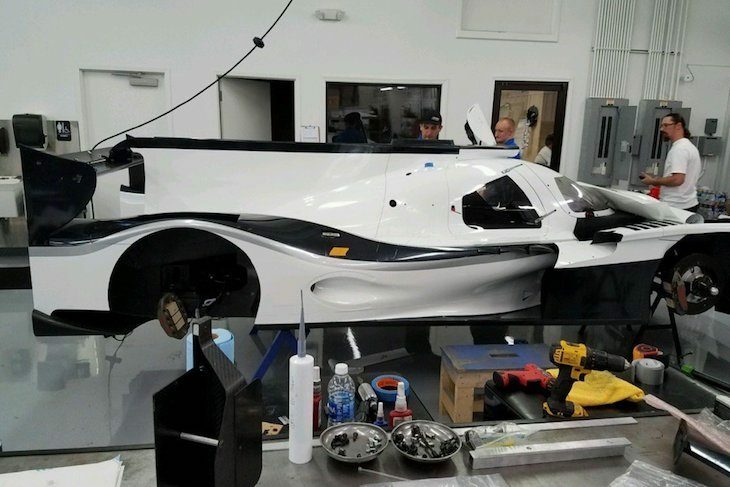 Mike Guasch has tweeted out some work in progress at PR1 Mathiasen on their new Ligier Gibson (above). 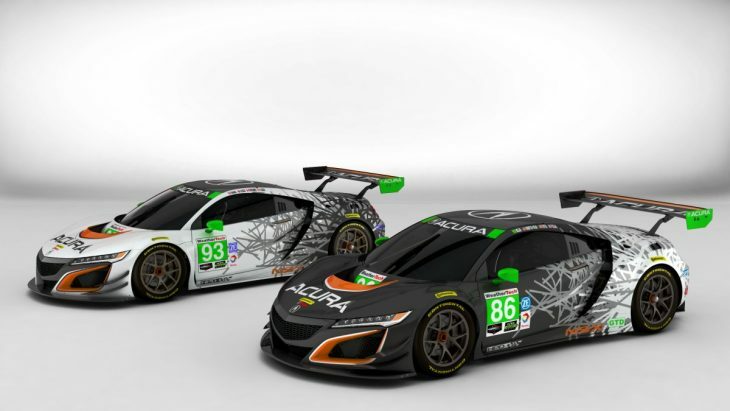 Michael Shank Racing and Acura have tweeted the liveries of their new NSX GT3s.